3DIC 2019 will use two conference venues. 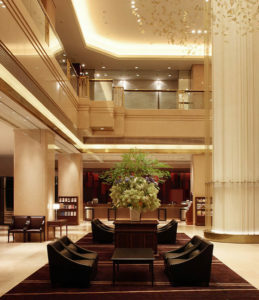 Access: Hotel Metropolitan Sendai is located adjacent to JR Sendai Station. Access: MIyagino Ward Cultural Center in Sendai is located adjacent to JR Rikuzen-Haranomachi Station of Senseki Line, 3rd stop from Sendai Station with 6-minute ride.